If you’re interested in technology and see yourself as more of a doer than a sensitive online artiste, working as a developer operations engineer (DevOps) might be your ideal career. 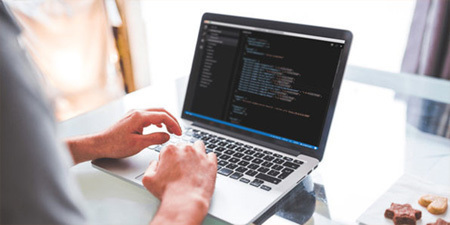 DevOps handle everything that’s needed to keep software running, and work closely with developers to ensure a continuous process of updates and integrations. Without DevOps, 99 percent of our computer fixes would involve screaming and slapping the screen. And because of the overall scarcity of people who can fully comprehend the unwieldy behemoths of web infrastructure, DevOps is the most sought-after position in the IT industry, according to a 2016 survey from LinkedIn. That’s why DevOps pros typically make over $100k per year. When you hear talk of data going to the cloud, you probably picture a string of numbers hanging out on top of a sweet cumulus formation with a bunch of other numbers, like some kind of information heaven. In reality, the cloud isn’t an amorphous bubble, but rather a computing system containing strict architecture to maximize storage space. Amazon Web Services allows you to reconfigure that system architecture, which is essential for cloud maintenance. The Ultimate DevOps Mastery Bundle includes two courses on AWS, in which you’ll learn about using Elastic Compute Cloud for redundant, low-latency applications, as well as Amazon’s various database management systems like Elasticache, RDS, and DynamoDB. Essentially, by learning how AWS works, you can become a professional St. Peter, gatekeeper to your company’s cloud. That’s ultimate power. Docker isn’t just a person who puts your boat away for you. (That’s what they’re called, right? Docksmen? Boatsbros? Boaties?) It’s also a program used to automatically create identical OS containers for your code, which is essential because you might have production code running across hundreds of virtual servers at the same time. Having all of those servers using a different OS container would be like playing a game of Scrabble in which everybody has letters from different languages and one player has to translate in sign language. In Introduction to Kubernetes Using Docker, you’ll learn to manage clusters of Docker containers with Kubernetes to make deploying your services even easier. You’ll be able to run sophisticated apps with modular components that maximize efficiency, keep costs down, and keep everyone from losing their minds over complex interdependent systems. Linux rules with an iron flipper in the server kingdom. This open-source Unix OS can be molded to fit almost anywhere you want it, from pocket-sized computers to entire data centers. It might not be able to understand a laptop webcam worth a patoot, but that hardly matters in the world of web applications and big data. Plus it’s built on a reliable OS model with decades of experience, dating back to the original Bell Labs Unix. 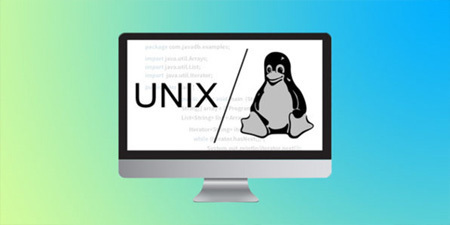 There’s no Clippy for Linux, so our course bundle includes a section on the fundamentals of Unix and Linux System Administration. 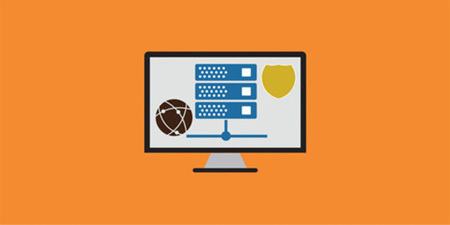 Through 24 hours of video content, you’ll explore shell scripting, software package management, and network administration. There’s no point in working hard if you can’t play even harder. So, party on, Bane. Get your kicks out early so you can bid the rest of the nightwalkers goodnight as you settle in for the best darn sleep of your life. You earned it, you had a big day.